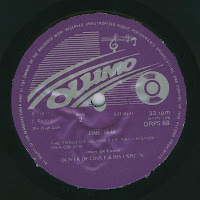 I am not complaining though, because ORPS 68 is a classic in the 'Ogene' style of Ibo highlife by De Coque, who unfortunately is also no longer with us. He died at the tender age of 61 in June, as Likembe reported (although he missed out the details of this report). 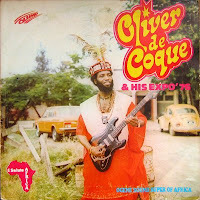 Actually this was one of the first Nigerian highlife tracks I heard, at the end of the 1970s. 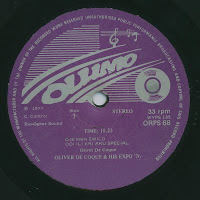 A Swiss musical explorer left me a copy of a cassette with -amongst many others- the A-side of this lp. This set me off on a quest to find more of this great artist, but this remained a favorite.